Ujjain is an ancient city of Madhya Pradesh in India. Ujjain is famous for nationwide for two prominent reason; first being one of the four places of India where Kumbh Mela is organized after the gap of every 12 years. And in the second reason, this city is home to the Mahakaleshwar, one of the 12 Jyotirlinga of Lord Shiva. The Mahakaleshwar or Mahakal Temple is located on the riverside of Rudra Sagar Lake. And the presiding deity Lord Shiva is established here as lingam which is supposedly famous as the SWAYAMBHU. It has the meaning that the one who derives its power from within. 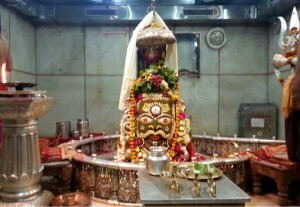 This temple has a 3-tier building in which the Mahakal temple is at the lowest level. At the middle, Omkareshwar Temple is available and on the top of it, Nagchandreshwara temple is increasing its beauty. The city of Ujjain has a century’s long association with the mythological tales. It is famous to be the focal point for calculation of time. 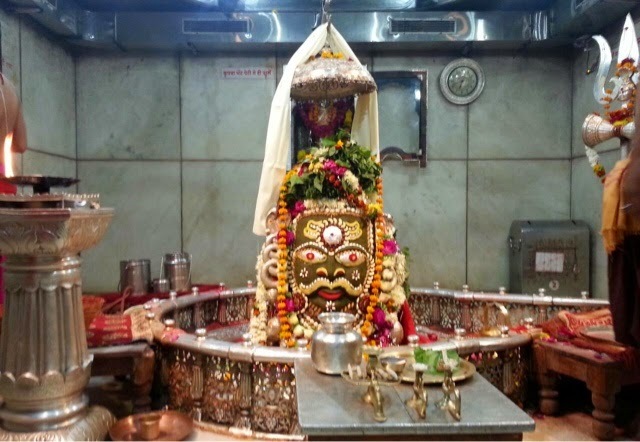 The other popular legend is that after executing the fiercest demon of that time, Lord Mahakal (shiva) incarnated in the form of lingam owing to the prayers of the priests of Ujjain. With the passage of time, this legendary temple plundered many times. And Balaji Rao I built its present structure with the great zeal. With all these specialities, it is making the charm for the arrivals from all over the country. On the other hand, the city of Ujjain has the well connection with all the other cities of Madhya Pradeh such like Indore, Bhopal, Satna, Dhar, Jabalbur, etc. But during the month of July and August, the city has little congest with the staunch followers of Lord Shiva coming from all the four directions having one single aim in their mind. And on this way, they (pilgrims) offer sacred water from the Ganges to Lord Shiva. But the traffic situation makes this task a little tough to accomplish. The best and efficient way to get through this fair is to avail a car rental service. Lots of online car rental companies provide cab booking facilities in and around the city and if you do a little deep search you may also find some of the companies which ensure to and fro visit to the temple.